This institution was created by China Minsheng Bank to focus on collecting and exhibiting Chinese modern and contemporary art. Opened in April 2010, it has already organised a number of high-profile exhibitions that have garnered praise in China and around the world. Covering 4,000 square metres of a converted steel plant in the Red Town Arts Precinct in Shanghai’s city centre, the space is beautifully conducive to showing work. 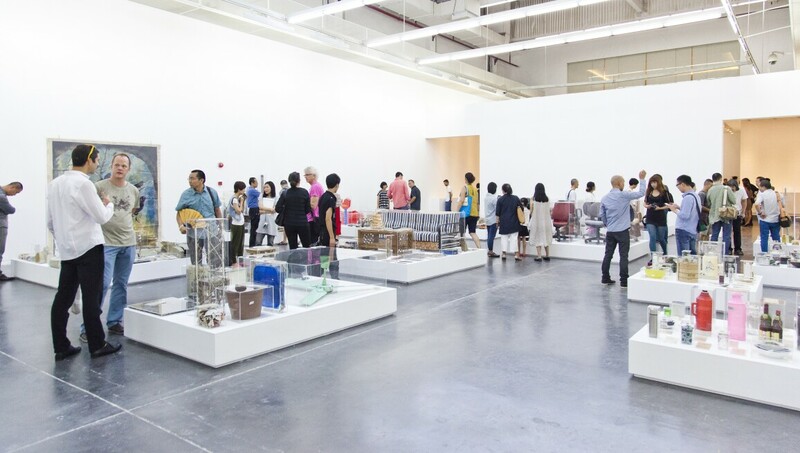 As the first art museum in China backed by a financial organisation, Minsheng Art Museum promotes independent, inclusive and open academic enquiry – with the long-term goal of establishing an internationally renowned art museum.